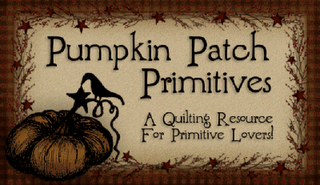 Textile House: A Farmer's Wife? I tried to stay away. I really did. My daughter convinced me that resistance was futile. 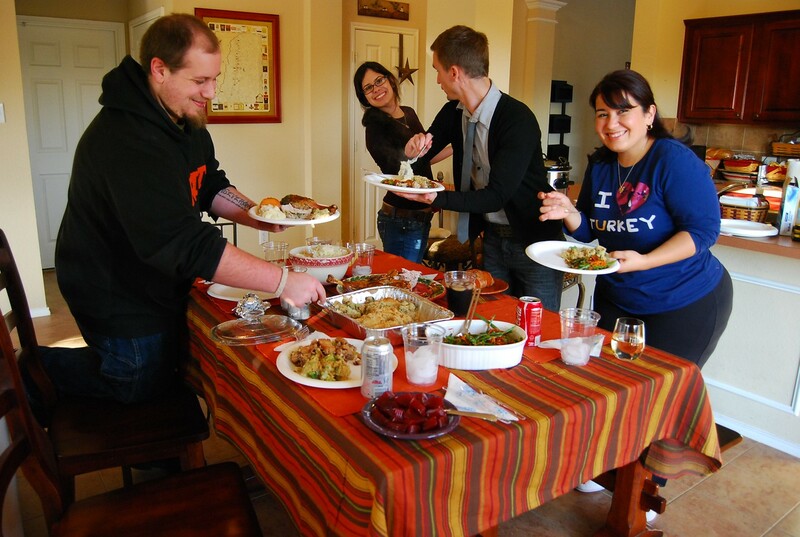 Over the Thanksgiving break, Nyshma and her newly minted husband, came for their first Thanksgiving as a married couple. I taught her how to use templates. 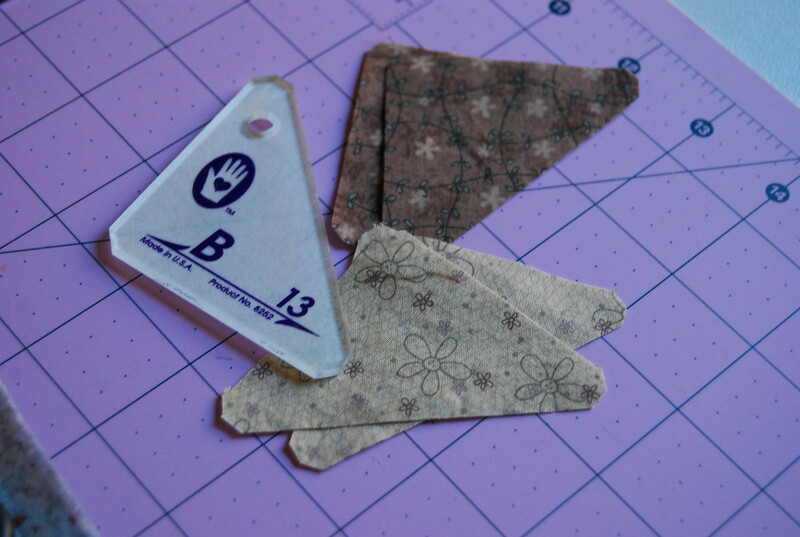 Nyshma will be using freezer paper as her templates to cut her pieces while I have decided to go with Marti Michell's templates for my pieces. We also set a deadline for making our blocks and posting about our progress. And then we were off! 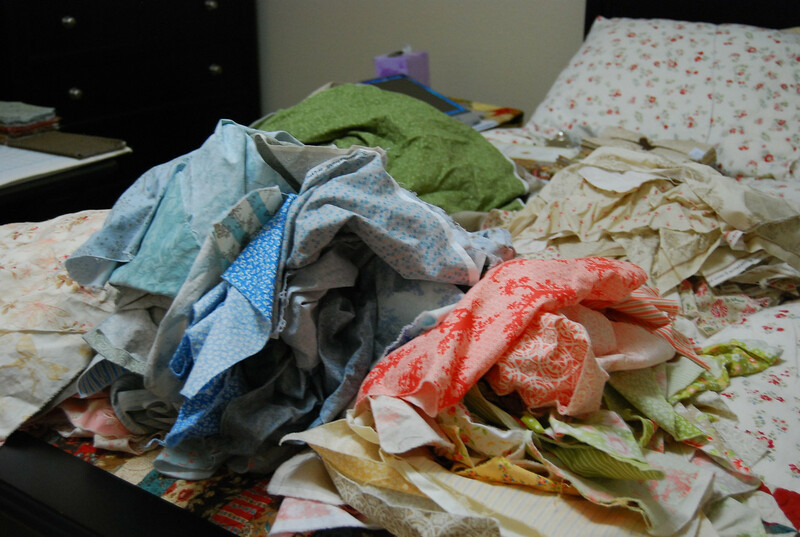 I did alot of pre-washing so I could have an excuse to fondle my stash... and I procrastinated alot. 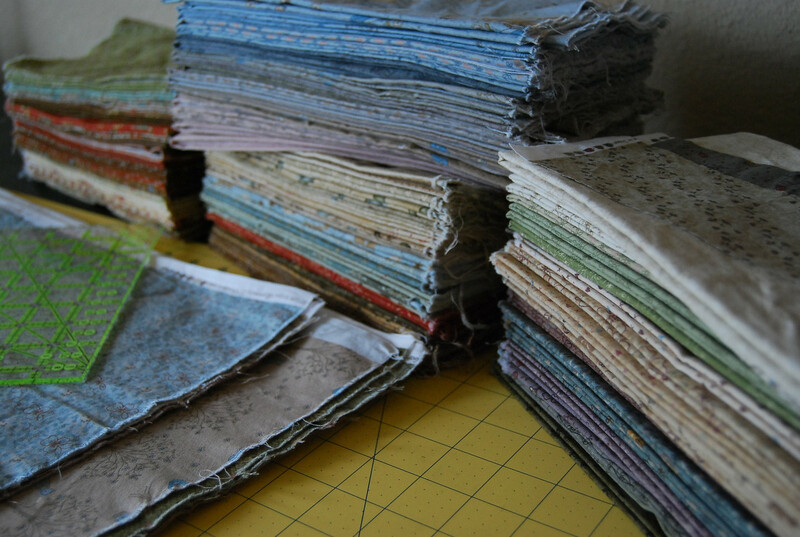 I finally decided to go with a mix of Lynette Anderson's new line (Secret Garden), an older line of hers (Summertime Friends) and a mix of Whimsical fabrics by Terri Degenkolb. Block #1 - Nyshma and I did our template tutorial using this block so I thought it was appropriate that I get it done during the first round. 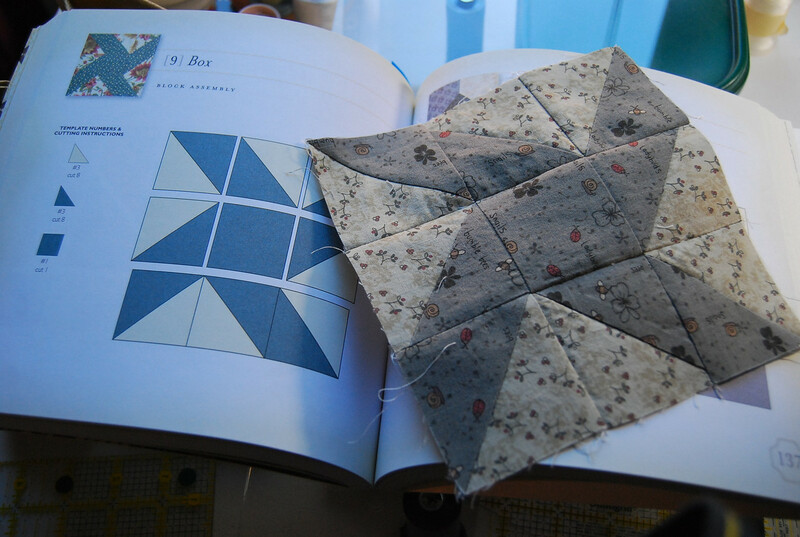 Block #9 - This one was straight forward HST. 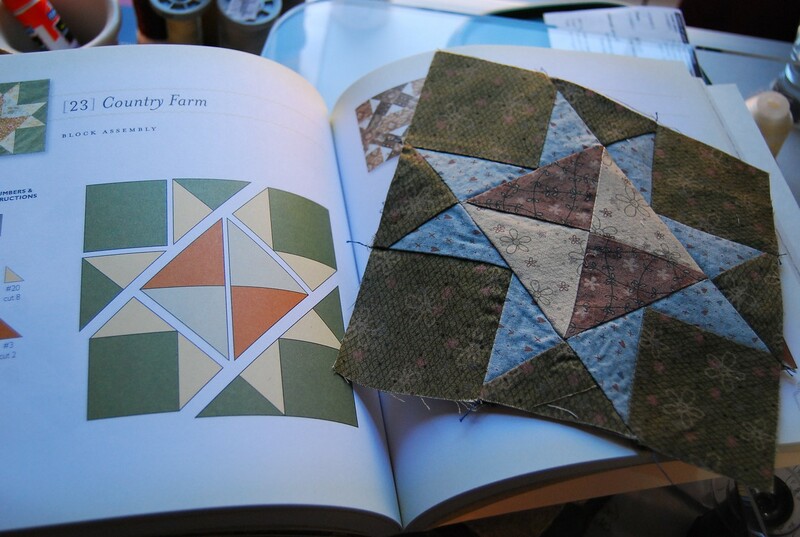 We are trying to do a mix of simple and complex blocks to keep us from falling off the wagon due to frustration. 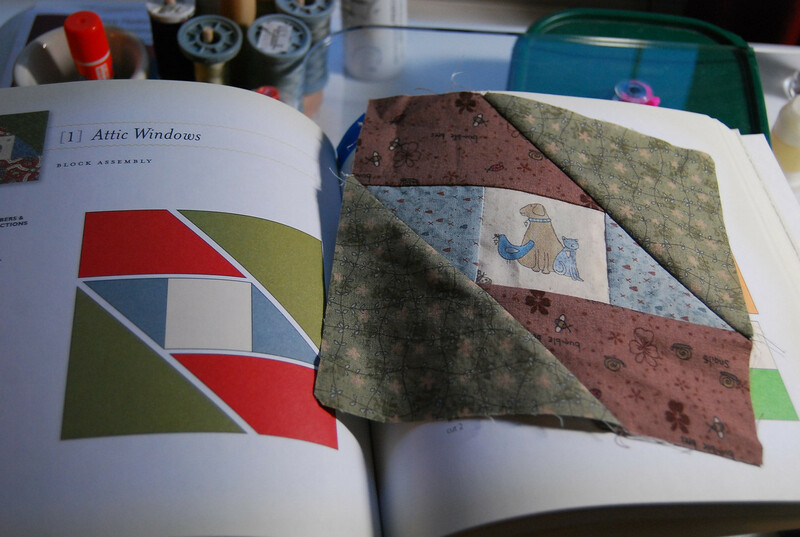 Block #13 - This one was actually the most difficult block of the bunch. I had to trim because it was slightly larger than needed. I also had to re-build it a couple of times. I marked it as DIFFICULT. Block #21 - Then we have this one that was super easy. I am really not that happy with it though. I feel the light is a bit too light when put against the others. I'll hold on to it and see if it will blend in with the other blocks. I told my sister that with 100+ blocks, it just might fit in. 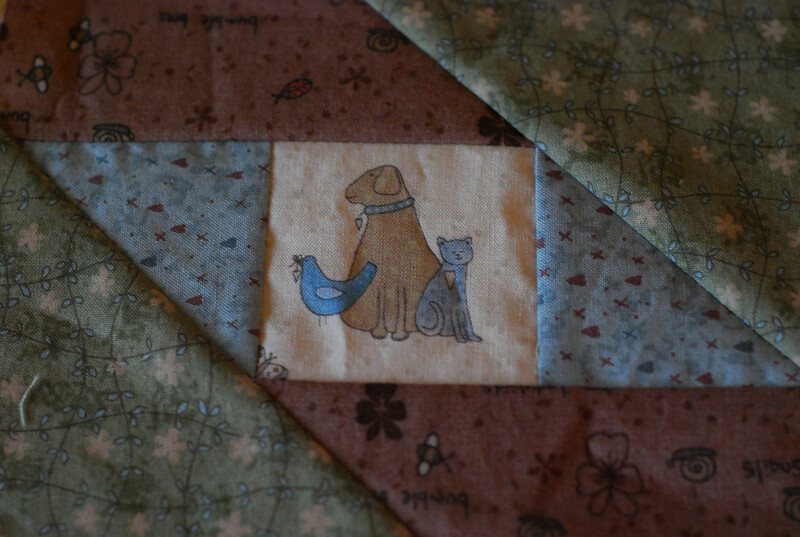 Block #23 - I think this is my favorite right now but I think it's more because it was the only Star block of the bunch... I'm bias, I love stars! Although, I sort of, kind of, like block #1 too. I think the fussy cut center is so darn cute! My sister hates it though. LOL! Okay. In recap, 5 blocks down.. Gazillion to go! 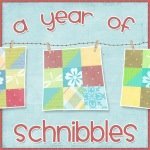 Go check out Nyshma's efforts at Starchild Quilts! She could use a bit of encouragement! 3 comments on "A Farmer's Wife?" Lovely blocks, I can't wait to see more! They're gorgeous! I gave in a started too. 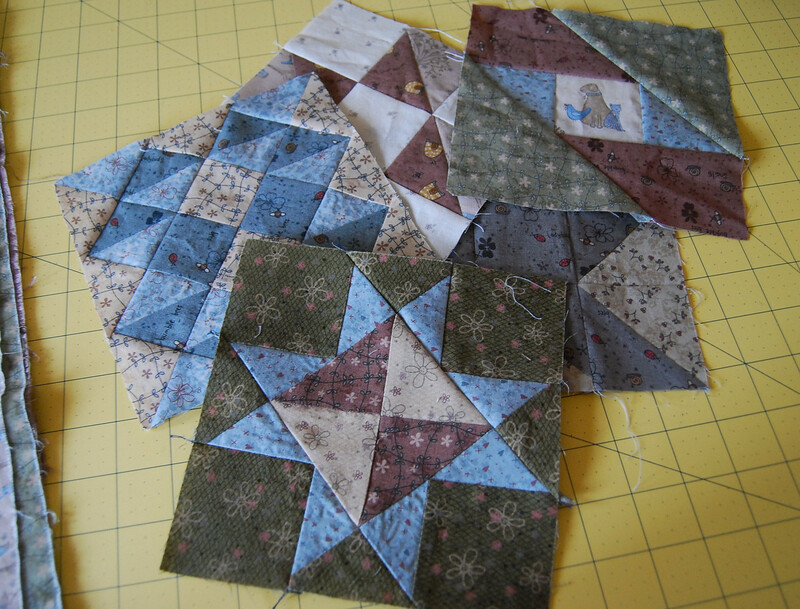 I think I have 10 blocks made and with the holidays have the project on hold. 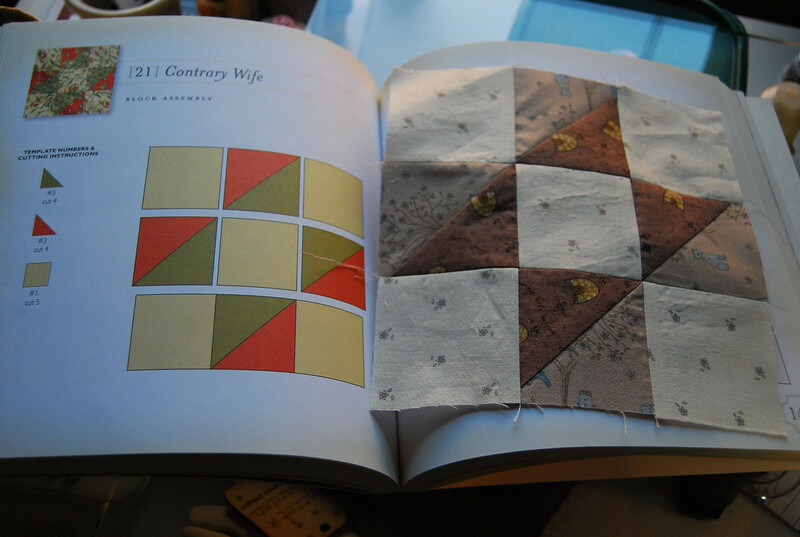 It's a gorgeous quilt and I love seeing how different they look depending on the fabric chosen. Actually it's not as hard as I thought. Have 9 blocks finished already! A Farmin' we will go!